The facility is comprised of a main 16,000' square foot "Tourist Center" which provides information to visitors passing through, as well as serves as a meeting space for larger groups who wish to utilize the area for a retreat, conference, or other large-scale affair. Able to accommodate 700 people, with a 7,200' square foot main hall and 550 motel rooms located within a five minute drive, the tourism center can easily cater to large groups of all interests and agendas. There's also an elite conference room, a classroom, and several "breakout meeting" rooms for smaller, concentrated sessions. 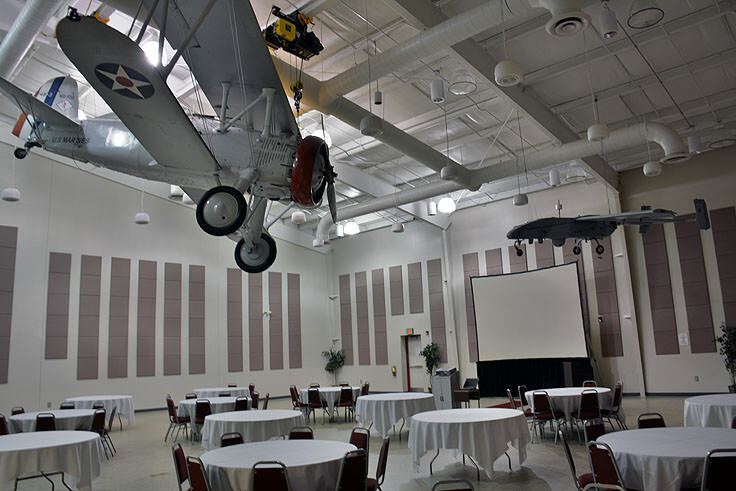 Visitors interesting in renting out the facilities can contact the Havelock Tourist & Event Center at (252) 444-4348 for more information, and to hammer out the details with an experienced event specialist. 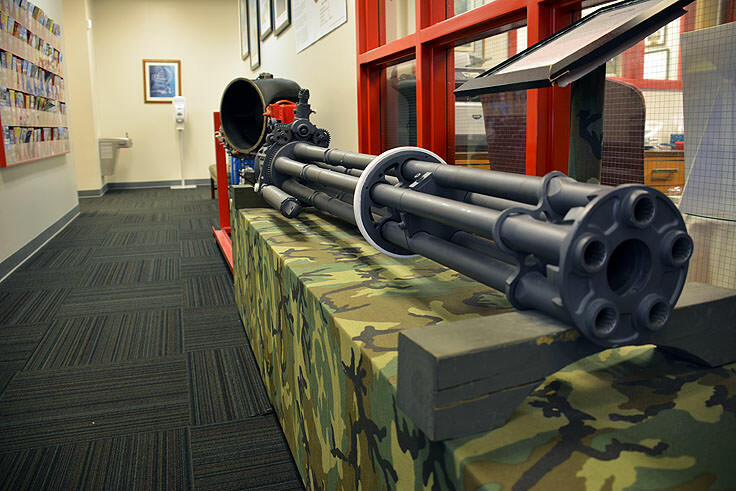 In addition to this immense meeting and gathering space, the center is home to decades of local Marine history, courtesy of Havelock's Marine Corps Air Station at Cherry Point (MCCS) at Cherry Point. 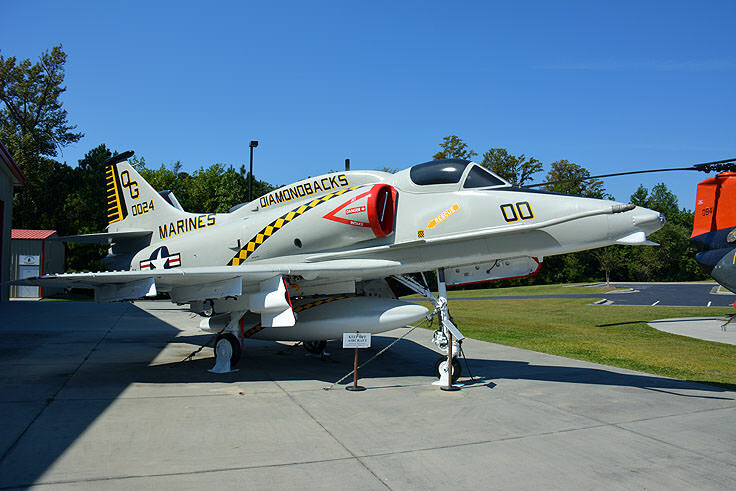 In fact, a variety of military displays are on exhibit for the public's enjoyment, including a 1960s' era RF-4B Phantom II airplane which guards the entrance, and dozens of glass display cabinets which pays homage to Havelock's 70+ years as home to one of the most respected Eastern North Carolina military bases. 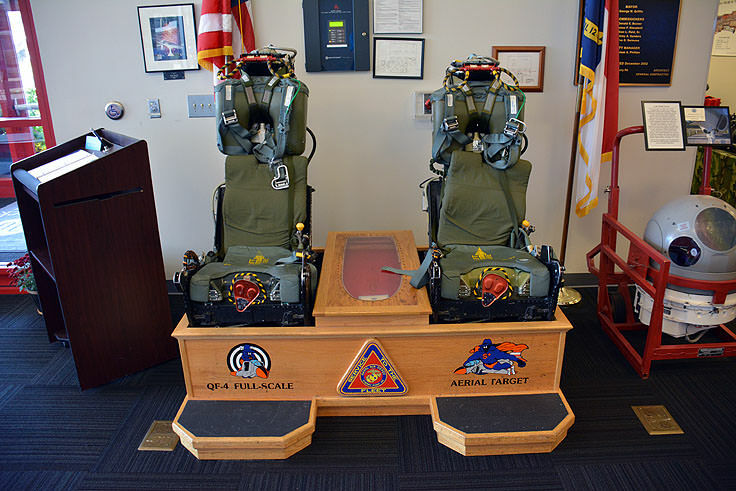 Overhead inside the center, visitors can marvel at the F4B-3, a Boeing manufactured fighter plane that was constructed in the 1930s, and outside, aviation fans can admire the collection of military aircraft and fighter jets that are placed along the grounds. 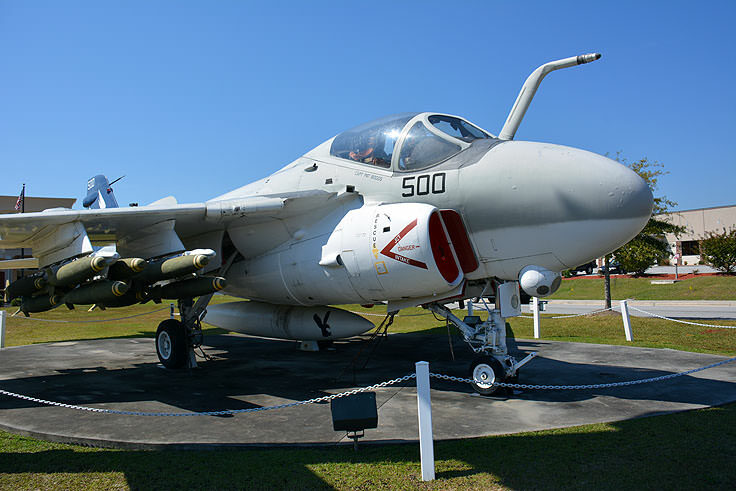 Sample planes include the A-4 "Skyhawk," a light attack plane that was used during the Vietnam War, and the F9F-6P, a small and stealthy plane that was used for photo reconnaissance missions in the 1950s. 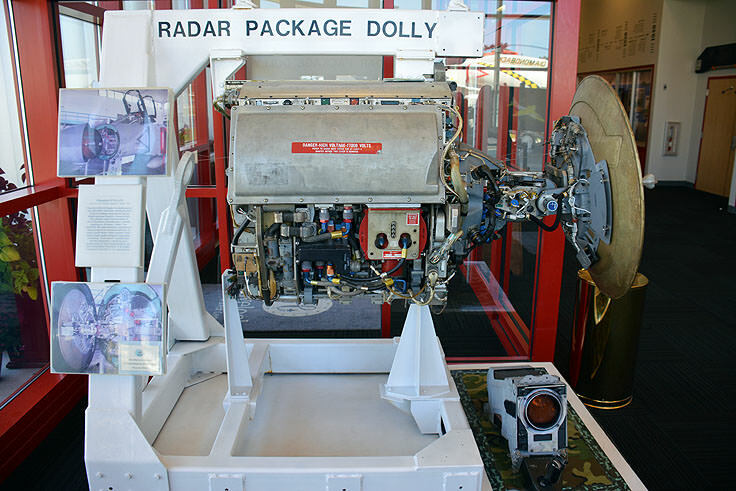 The facility is open year-round and generally features at least five restored and rotating aircraft on loan from the Marine Corps Air Station at Cherry Point, in addition to scaled models and historic photographs and artifacts from the 2nd Marine Aircraft Wing at Cherry Point. Visitors interested in renting the facilities, or enjoying a tour, can contact the center directly at (252) 444-4348. 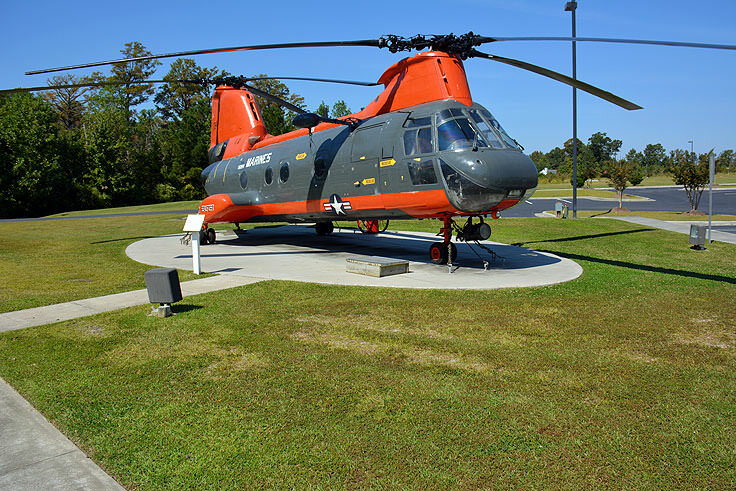 A dedicated testament to Havelock's role in recent military history, the Havelock Tourist & Event Center and Marine Corps Aviation Exhibit is an ideal location for both grand conferences and group meetings, or quiet in-depth tours of the neighboring MCCS's best stories and relics. 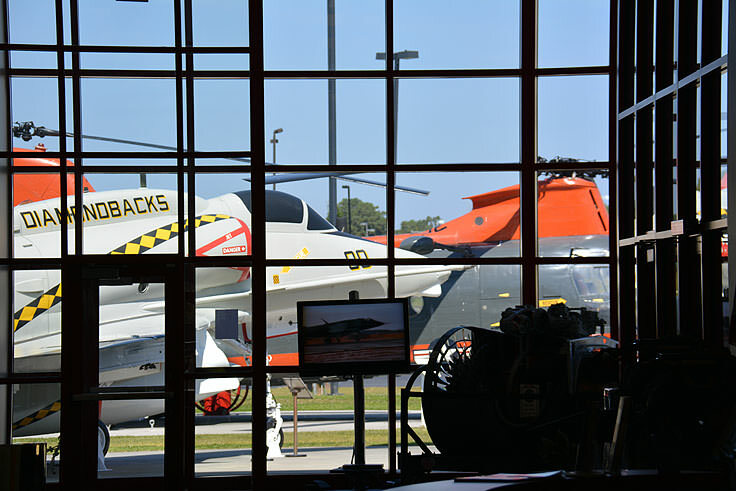 Open to everyone, and serving as a gateway to this Inner Banks town, the Havelock Tourist & Event Center and Marine Corps Aviation Exhibit is a perfect way for newcomers to delve into the local, and extremely honored, military heritage.